Workers' compensation laws, the Family Medical Leave Act (FMLA), and Americans with Disabilities Act (ADA) are not mutually exclusive - they all can intersect. 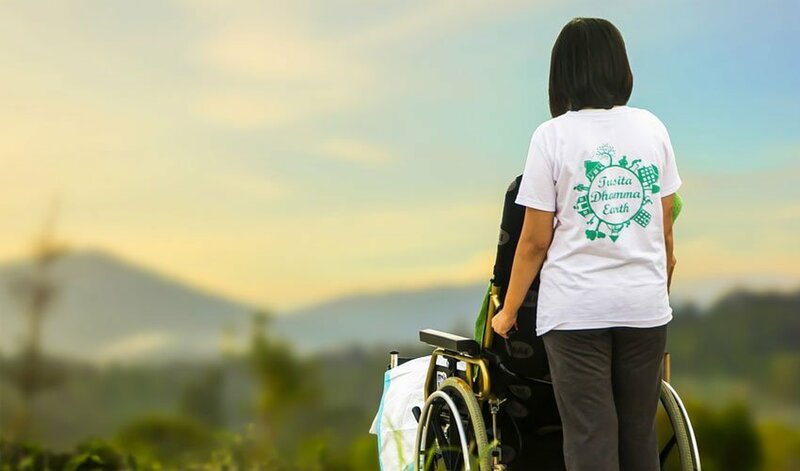 According to CareWorks, ERC's Preferred Partner, one of the most common mistakes employers make is failing to run workers' compensation and FMLA concurrently. Each of these laws serves a different purpose. Workers' compensation compensates employees who cannot work based on a work-related injury, ADA protects and aids individuals with a disability, and FMLA provides job protected leave to individuals with a serious medical condition. But, by qualifying under one law, an employee is not automatically disqualified from the others. If more than one law applies to the situation, then the injured worker must be afforded all the rights under each applicable law. One, both, or all three of these laws may be involved in a workplace-related injury or illness. Violations of these laws may result in lost wages, back pay, reinstatement, retroactive benefits, compensatory damages, and punitive damages. Employers should first determine the employee’s workers' compensation rights, then separately determine the employee’s FMLA rights and separately determine the employee’s ADA rights. The fact that an employee might be eligible for workers' compensation does not affect eligibility for FMLA leave or ADA accommodation. Here are the areas of intersection between the ADA, FMLA, and workers’ compensation that employers need to consider when managing employee injury and absenteeism. Applies to most employers, even small ones. Applies to employers with 50 or more employees within a 75 mile radius. Applies to employers with 15 or more employees. Applies to any employee who has a work-related injury; excludes willfull misconduct or self-inflicted injuries, disregard for safety rules, or injuries resulting from substance abuse Applies to any employee who has worked at least 1250 hours over the past 12 months and qualifies as having a serious health condition. Applies to any employee or applicant who is disabled, qualified for the position, and can perform the essential functions of the job with or without reasonable accommodation. No specific limit for the amount of leave an injured worker can have. Provides up to 12 weeks of unpaid leave in a 12 month period as defined by the employer. No defined limit for the amount of leave; based on doctor's recommendation and employee's job description. Medical information that pertains to the employee's on-the job injury. Medical certification of the need for leave not to exceed what is requested by the DOL. Medical documentation not required, but may be obtained regarding how an employee's disability limits their work ability and whether an accommodation is needed to perform the essential functions of the job, and what that accommodation is. Should be offered if available to eliminate an employee's entitlement to wage replacement benefit. Cannot be required. Any reasonable accommodation is required to be offered by the employer, provided that it does not create an undue hardship on the employer. Typically required. Can only be required with a health condition that caused the employee's need for FMLA leave. Employer must give notice of the requirement to provide a fitness-for-duty certification with the designation notice. Can be requested on the reasonable belief that the employee's ability to perform essential job functions may continue to be impaired by a medical condition. No requirement to pay compensation while out of work. Leave is not required to be paid. If an employer's policy states that employees are paid, however, they must be paid. No specific requirements, but generally is continued. Employee must be treated consistently with how others are. Not required to be continued unless run concurrently with FMLA. Health coverage must be continued. Other benefits may be continued based on the employer's policy, but are not required. No specific requirements, but generally are continued. Employee must be treated consistently with how others are. No reinstatement rights under Ohio law. Employee must be reinstated to the same or another job of equivalent level and pay. Employee must be reinstated to their previous job on the condition that doing so would not create undue hardship. It is essential for all supervisors, as well as the human resources staff, to understand the interplay of these laws to assure legal compliance as well as to provide employees with the benefits and protections each law provides. Taking the above factors into consideration when dealing with relevant cases, will help you navigate workers' compensation more easily and legally.